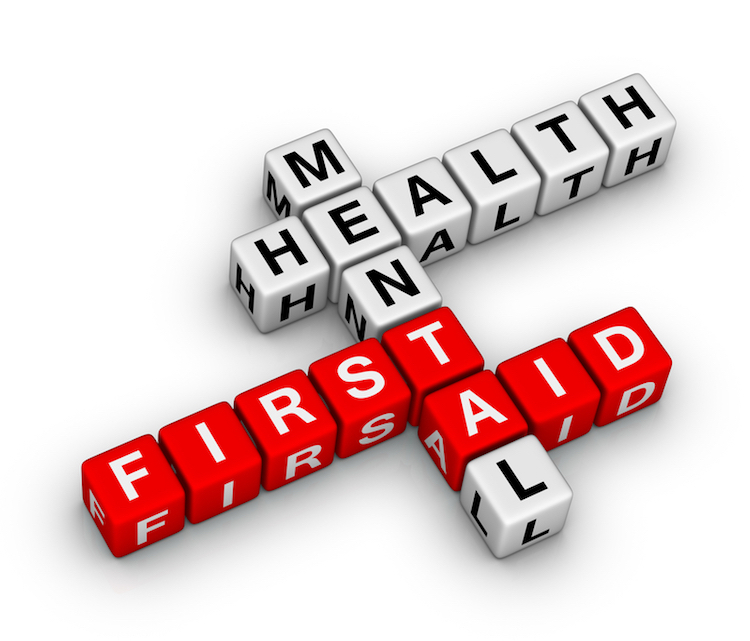 Registration is now open for the Adult Mental Health First Aid class scheduled Saturday, May 11, 2019 from 8:30 a.m. until 5 p.m. The classes are free and open to the public, but registration is required. The 8-hour classes take place at Starting Point Behavioral Healthcare’s Yulee campus at 463142 SR 200. Starting Point staff member Katrina Robinson-Wheeler is certified by the National Council to provide the Mental Health First Aid program. Since Starting Point began offering the program in 2014, more than 2,000 Northeast Florida residents have received the training. The trainings are provided at no charge through funding from Baptist Health and Lutheran Services Florida. Mental Health First Aid training classes are offered via open community classes or scheduled individually for groups and organizations. For more information or to register for a class, visit mhfanassau.com or call Katrina Robinson-Wheeler at 904.415.9350. Starting Point Behavioral Health provides mental health and substance abuse treatment services to children, teens and adults in Northeast Florida and Southeast Georgia. The non-profit agency serves more than 2,800 individuals each year and has been serving the region for more than 25 years. Starting Point is accredited by the Commission on Accreditation of Rehabilitation Facilities (CARF). For more information, visit spbh.org.